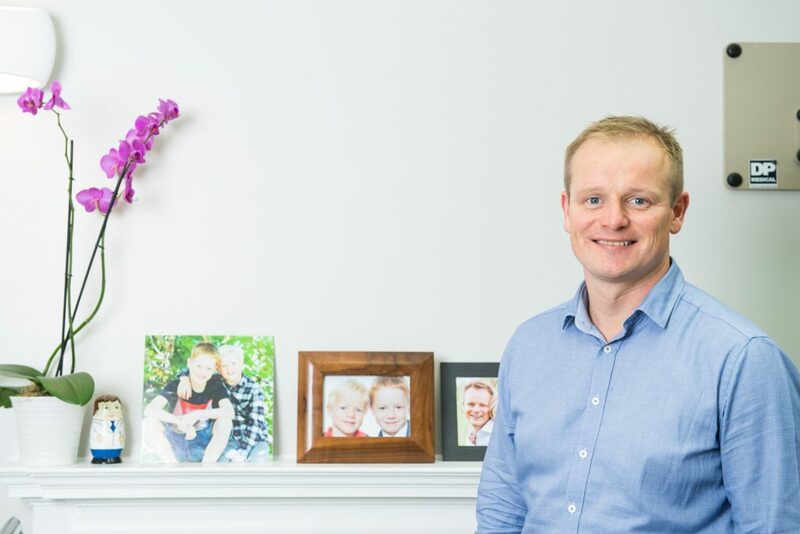 Dr. Stone undertakes all aspects of dentistry personally for adults as well as children. 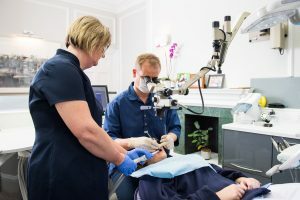 If it’s a routine check up, filling or a route canal, you can be assured of the most up to date techniques and bespoke advice. Dr. Stone’s approach is minimally invasive and he uses a Biomimetic approach. 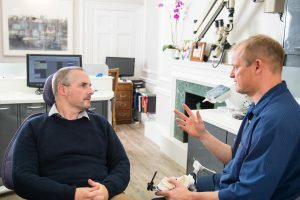 Minimally invasive dentistry is not just the desire to keep the size of the filling as small as possible; it’s all about the by-product of the approach. Whilst restoring tooth structure and minimising the cavity is important, it is not the complete picture of “minimum intervention”. Identifying risk and preventing destruction is just as much our concern. If it is thought to be appropriate we offer Saliva Testing and bacterial analysis to help diagnose the causes of your dental decay. 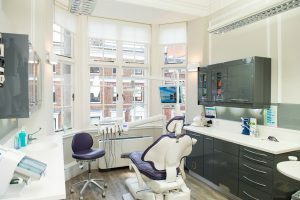 This way we can tailor your preventative needs with much more certainty and provide you with a bespoke solution to improve future decay. The concept of biomimetics in dentistry aims to enable us to restore the biomechanical, structural and aesthetic integrity of the tooth. By using adhesive technology in combination with porcelain and composite materials we aim to provide, not just, beautiful natural restorations with little or no destruction of healthy tooth tissue but to restore and even surpass the original structural strength of the teeth.